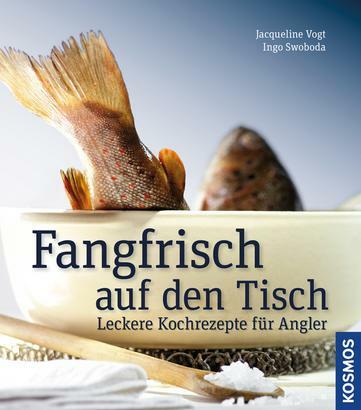 Product information "Fangfrisch auf den Tisch"
How do you handle the catch, if it is intended for the cookpot or pan? What ingredients do you need? And how do you keep the fish fresh? This book offers answers and also many fantastic recipes for our domestic species. From eel to pikeperch and from carp to catfish - delicious! Ingo Swoboda ist Journalist, Feinschmecker und Autor vieler erfolgreicher kulinarischer Bücher.